It is time again for our awards! Last year we changed the format with a number of categories and an award for the overall most inspirational blogger. We are keeping that format this year in sha Allah. We have also been able to secure a number of sponsors who have kindly agreed to offer up some prizes to the winners. 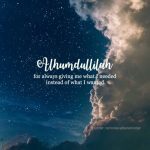 You can learn more about the sponsors in our post introducing them: Muslimah Bloggers Awards 2017 Sponsors. NOMINATIONS WILL CLOSE 14TH SEPTEMBER. Once the nominations are in, there will be a public vote ending on 30th September. 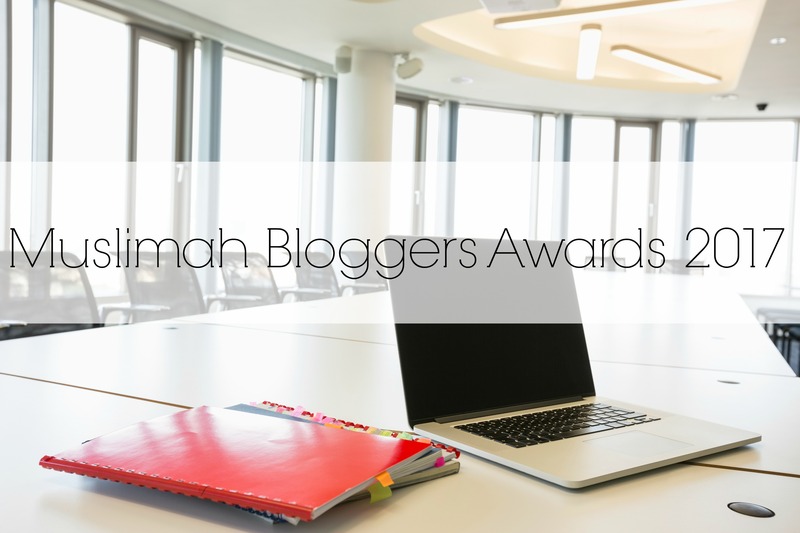 The top 5 blogs in each category with the most nominations will go through to the voting stage in sha Allah. Note: Overall award for most Inspirational Blogger will not be open to the public vote. There will be a vote with members of the closed Facebook group and then the overall winner out of the top 3 will be chosen by admin and the sponsors.